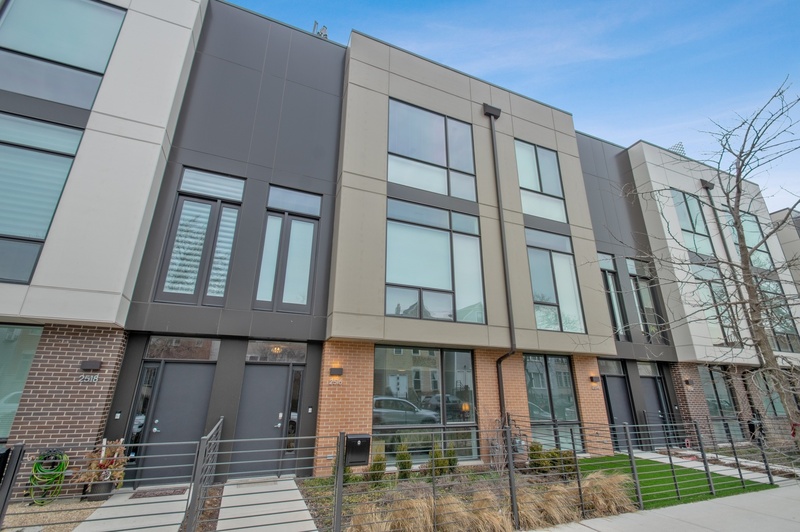 A diverse, family-friendly area full of mom-and-pop shops, plenty of greenery and neighbors chatting on front stoops is the core of Humboldt Park living. But the real treat is that the neighborhood hustles and bustles around one of Chicago's largest parks which is the site of many summer music concerts and year round recreation. Also a big draw of this west side community is its unique tie to Puerto Rican culture. Humboldt Park's strong Puerto Rican heritage prompts a yearly festival and parade, held under the neighborhood's two large Puerto Rican flags that mark Paseo Boricua Humboldt Park's main drag. But the restaurants, shops and entertainment are hardly restricted to a single spot – there are great options for eating and amusement all over place in Humboldt Park. 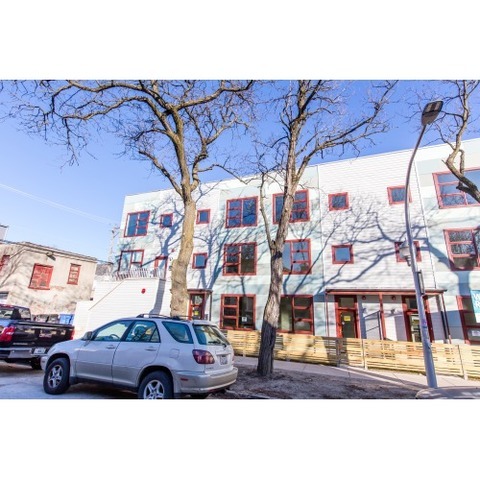 Humboldt Park neighborhood centers around the actual Humboldt Park, a 207-acre area of green that is the heart of the neighborhood. It was named in 1869 for German naturalist Baron Freidrich Heinrich Alexander von Humboldtâ€”who has the longest name everâ€”and was most famous for his five-volume compilation, Cosmos: Draft of a Physical Description of the World. Yeah, we haven't read it either. 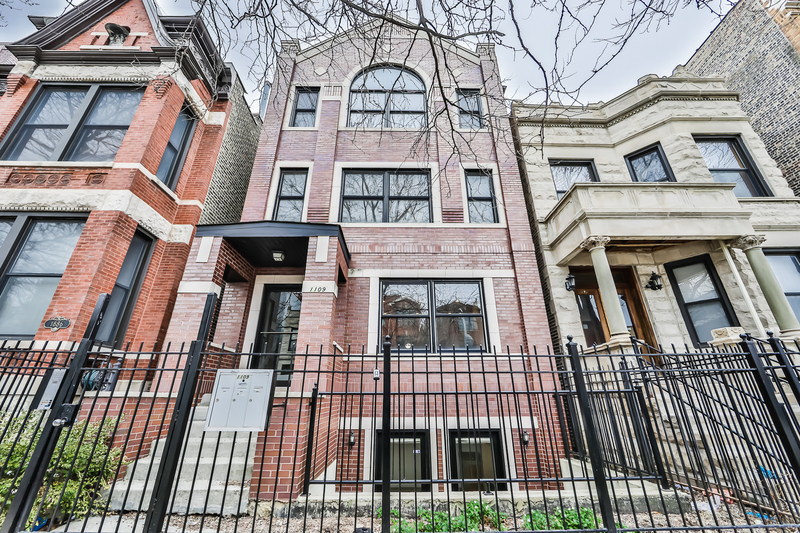 But after the designation of the park, there was a boom in real estate values, and folks (mostly Scandinavians who moved west after the legendary Chicago Fire of 1871) started to build and settle into the graystone homes immediately surrounding the park. Similar to other west side neighborhoods, Humboldt Park saw a burst in population following the installation of streetcars and elevated street railways in the late 1800s. The railways brought with them the continued settlement of Norwegian and Danish residents and at one point the Scandinavian-dominated area was as large as six blocks by eight blocks, with nearly two dozen Norwegian churches within that small area. As time passed, the demographics changed. Germans came in during the early 1900s, and were followed by Poles, Italian Americans and Russian Jews in the '20s and '30s. 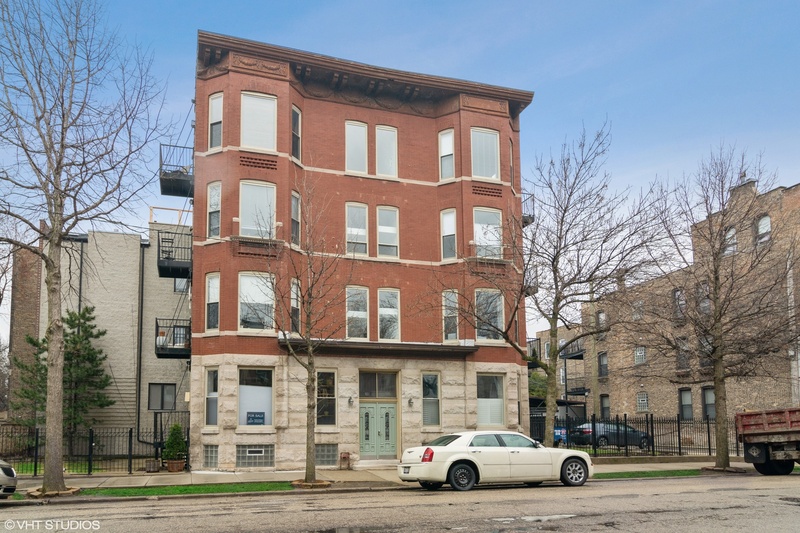 The character of the area, specifically along Division Street between Western and California, was captured during the first half of the 20th century by such notable writers as Nelson Algren, Studs Terkel and Saul Bellow. Sadly, the neighborhood made the headlines for a tragedy in 1958, when a local Catholic school, Our Lady of the Angels, lost 92 students and three nuns in a fire. The incident has been the subject of many books and was the catalyst for many important changes in school safety and fire codes. As the 1960s approached, Chicago saw their first influx of Puerto Rican immigrants, many of who migrated to Humboldt Park. With so many different cultures vying for land and power, things got ugly for a while and came to a head with the Division Street Riots in 1966, when the shooting of a Puerto Rican man by a Chicago police officer sparked three days of rioting. The incident, though tragic, was the springboard for the start of many Puerto Rican rights organizations. 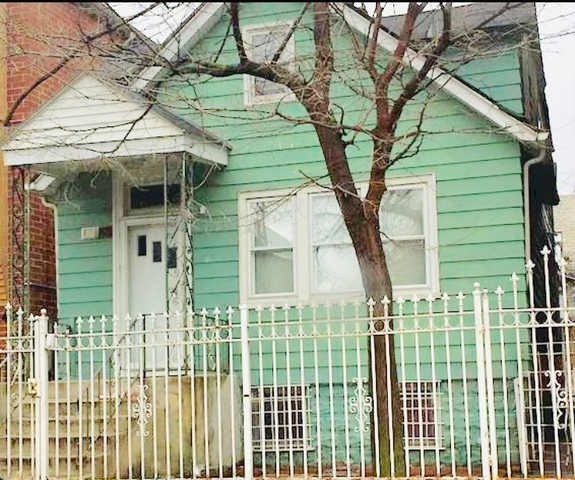 As other ethnic groups in Humboldt Park began to move out of the area, the Puerto Rican community developed further. But in the 1970s and '80s, things looked rather grim. Gangs, crime and violence characterized the area, and Humboldt Park earned a reputation as a neighborhood not to hang around in after dark. The park itself was notoriously dangerous, and buildings were in poor condition and overcrowded. But even when the neighborhood was at its darkest, members of the Puerto Rican community continued to expand the area with improvements in housing and business, through many social and economic initiatives. Today, the stretch of Division Street that runs through Humboldt Park is known as 'Paseo Boricua,' and is designated by 59-foot steel Puerto Rican flags on Western and California avenues. Humboldt Park is cleaned up and on a major upswing now. The area is home to many small businesses, cafes and restaurants, and the park is once again a family-friendly place. While gentrification seems to be happening all around Humboldt Park, the west side neighborhood has fought off the big chains like Starbucks and Jewel. So far, anyway. 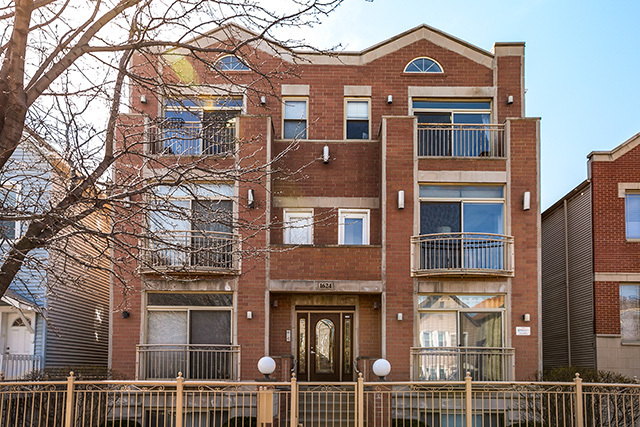 The residents of all backgrounds are drawn to the relaxed neighborhood atmosphere with one of Chicago's biggest and most beautiful parks just a hop, skip and a jump away. 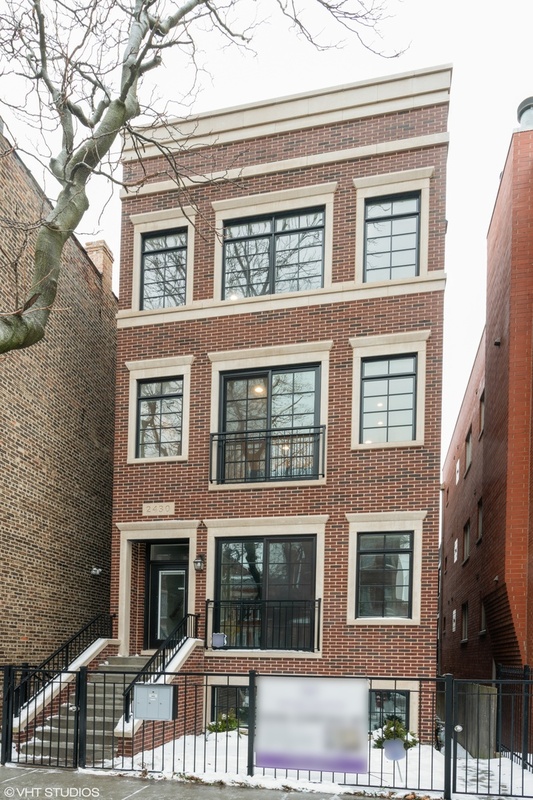 As the years passed, architecture in Humboldt Park neighborhood changed, giving it an eclectic residential stew with a diverse selection of housing styles. The area began with a cluster of gorgeous graystones. Then in the early 1900s, the focus was on two-flat houses, which was followed by brick bungalows, one- and two-story frame dwellings, and finally, small apartment buildings. 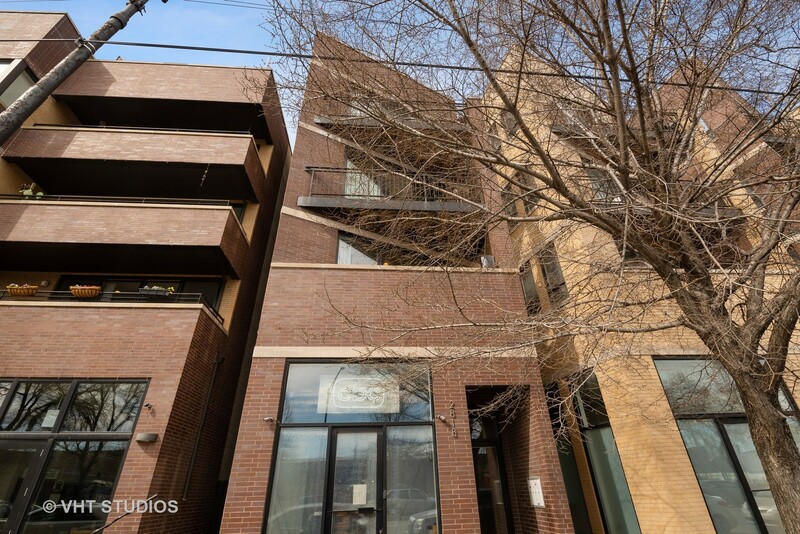 You won't see many large apartment buildings or condos when it comes to Humboldt Park real estate. Most buildings here have only a few units. The Humboldt Park neighborhood is so green and residential, sometimes it feels like we aren't even in Chicago anymore (although we're thankful that the bustle of downtown is straight down Division Street just minutes away). 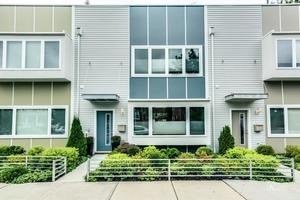 The completely comfortable vibe comes from perks like mature leafy trees, real backyardsâ€”the kind you have to mowâ€”and lovely streets perfect for an evening stroll. 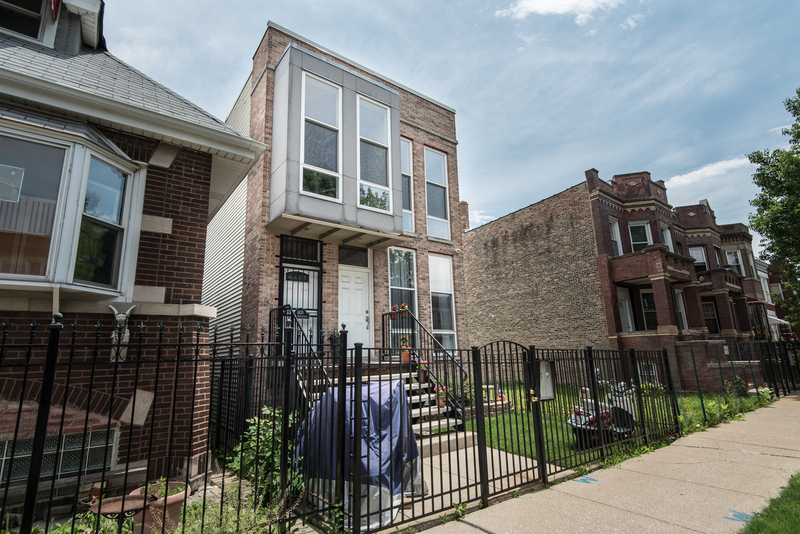 The Humboldt Park neighborhood is packed with families, plus a few artists and the occasional young professional, drawn in by the real estate steals Humboldt Park has to offer. 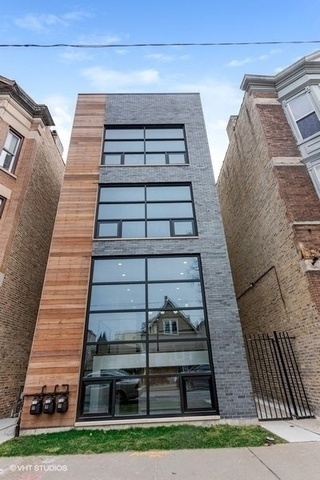 Check out our Humboldt Park home sales statistics [here] to get an idea of the real estate market trends in this neighborhood. 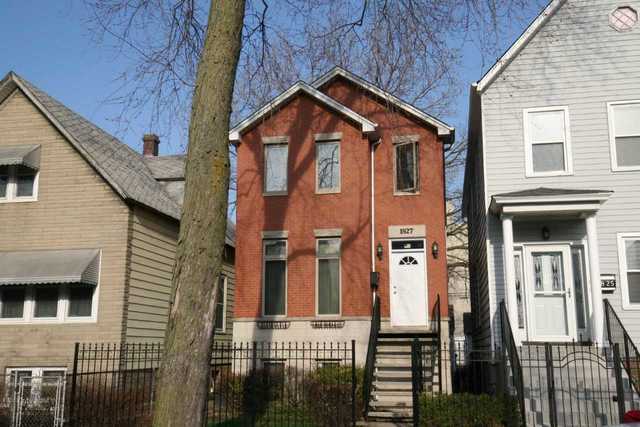 The average sale price of a home in Humboldt Park is represented by the chart to the right. The red line indicates the average price based on the total time frame selected in the drop-down window. The blue line indicates the average sale price for the particular month within that time frame. 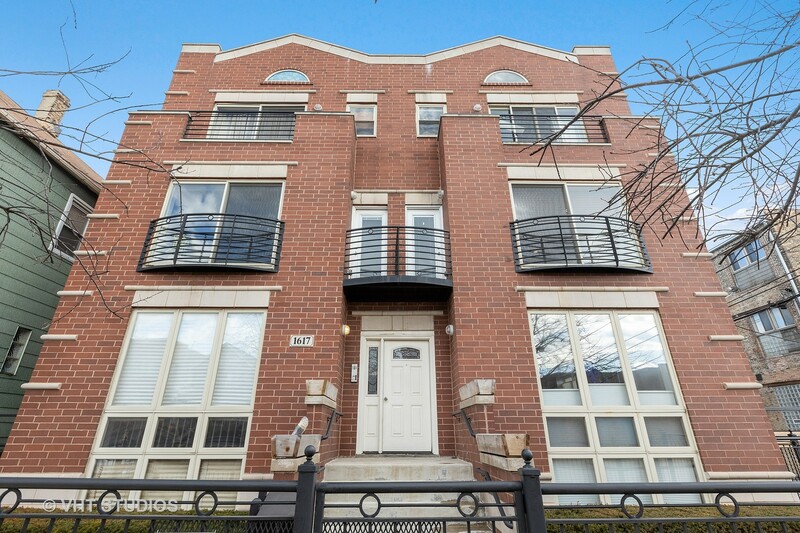 For more detailed information on Humboldt Park sign up for the trends report below or contact your Dream Town broker. 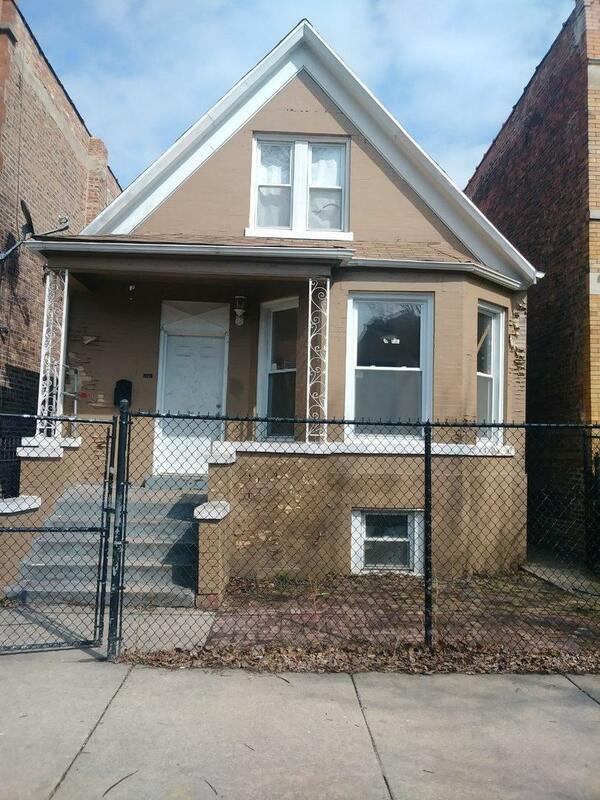 The average number of days a home in Humboldt Park spends listed for sale is represented by the chart to the right. The red line indicates the average number of days based on the total time frame selected in the drop-down window. The blue line indicates the average number of days a home spent on market during the particular month within that time frame. 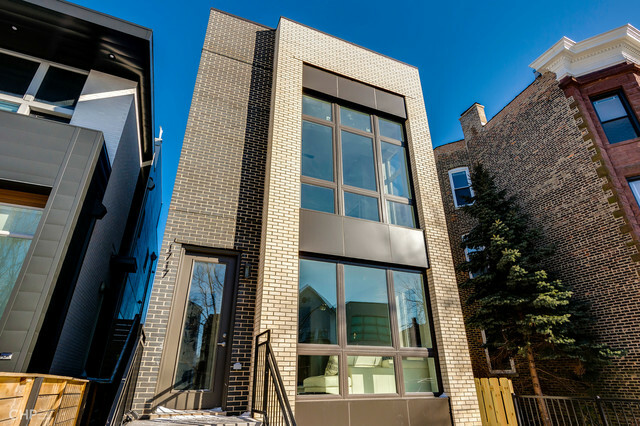 For more detailed information on average market listing times in Humboldt Park sign up for the trends report below or contact your Dream Town broker. 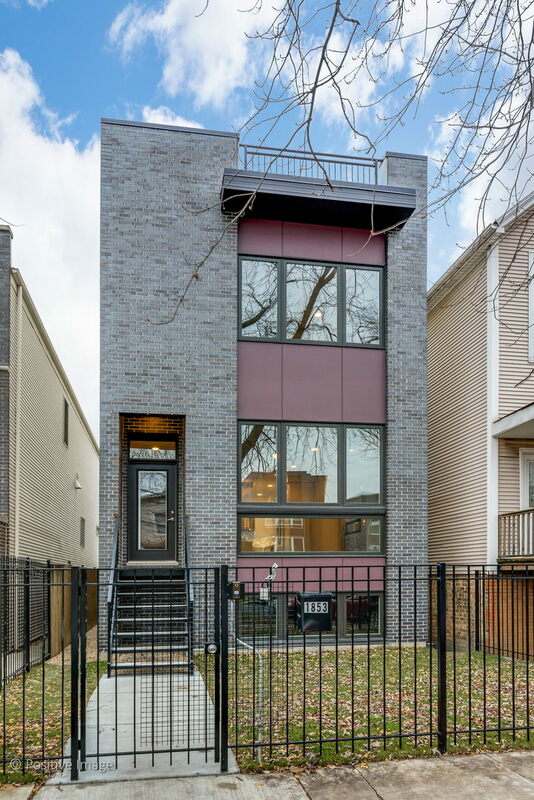 The average sale price of a home compared to its listing price in Humboldt Park is represented by the chart to the right. The black line indicates the baseline listing price for homes during the time frame selected in the drop-down. The red line indicates the difference between the average listing price and the average sale price during the particular month within that time frame. 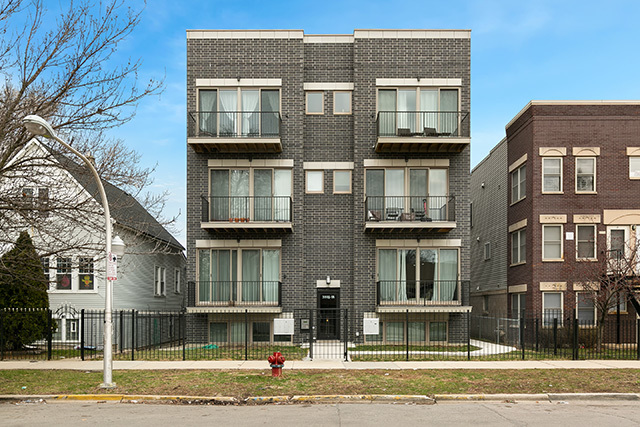 For more detailed information on Humboldt Park sign up for the trends report below or contact your Dream Town broker. 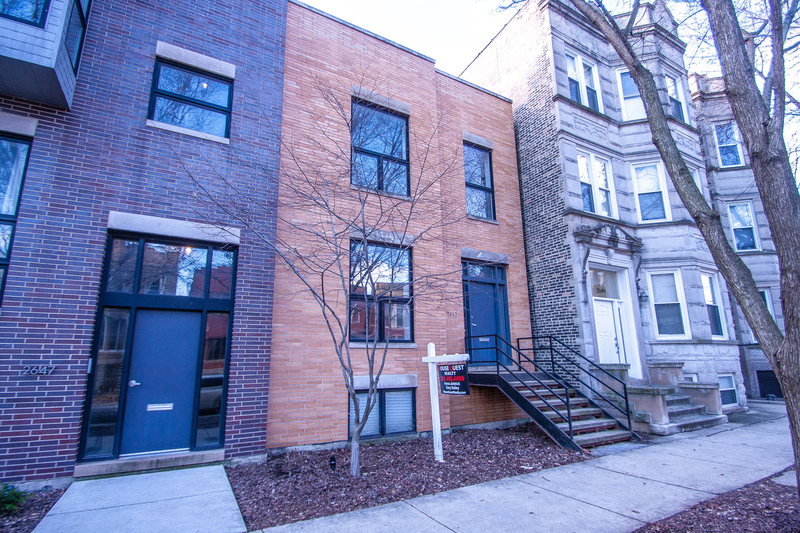 The total number of listings in Humboldt Park is represented in the chart to the right. The red line represents average number of days based on the total time frame selected in the drop-down window The blue bar represents the current number of listings during the particular month of that time frame. 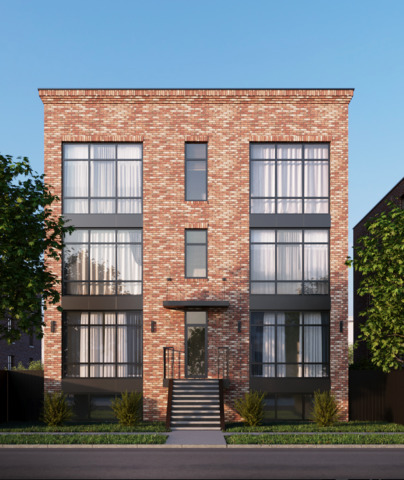 For more detailed information on Humboldt Park sign up for the trends report below or contact your Dream Town broker.